Arsenic is a toxic element that occurs naturally in the rocks and soils in some parts of Michigan. Groundwater in contact with the arsenic-containing rocks and soils may also contain dangerous levels of arsenic. According to the Center for Disease Control, increased arsenic concentrations may be associated with the falling groundwater tables. Arsenic is also a byproduct of copper smelting, mining, and coal burning and used to preserve wood and kill insects in certain circumstances. These sources can contaminate both surface water and groundwater sources. The World Health Organization (WHO) and the United States Environmental Protection Agency (USEPA) both recommend a maximum contaminant level (MCL) of 10 μg/liter (or 10 parts per billion) for arsenic in drinking water. Arsenic is a known carcinogen (a cancer-causing agent) and it reportedly affects the vascular system and is associated with the development of diabetes. Thirty-two counties in Michigan have reported their highest arsenic levels to be greater than 10 μg/liter from samples taken between 1983-2003 according to the Michigan Department of Environmental Quality (MDEQ). 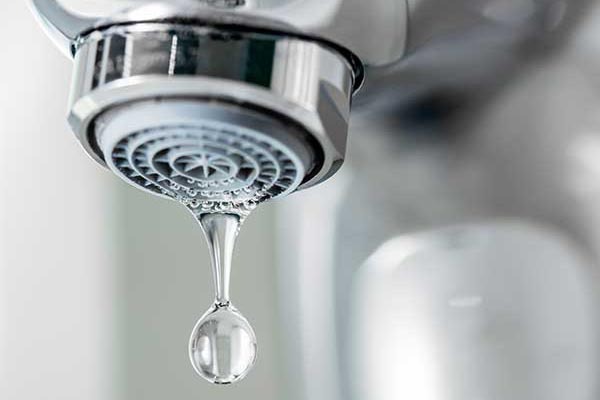 If you suspect your water is contaminated and collect your water from a private well, contact a state certified laboratory about getting your water tested. Heating or boiling your water will not remove arsenic. If boiled, arsenic concentrations in the water may actually increase slightly as some of the water is evaporating. Chlorination will also not remove arsenic. 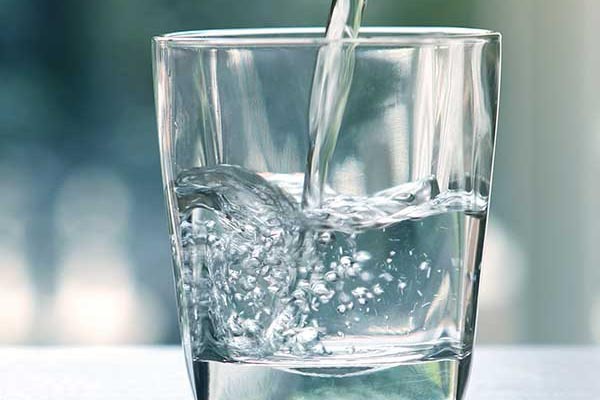 According to the Center for Disease Control, Point-of-Use (POU) devices such as reverse osmosis, distillation, ultrafiltration, and ion exchange can reduce dissolved arsenic concentrations. Contact your local health department for more information.